I finally got my new laptop working, so no more computer wars and freeze-ups. I ended up deleting the entire partition and installing a fresh copy of Windows – the restore partition was also corrupted – and then installing all the drivers for my system. Never did figure out what was causing the conflict. And although they were very nice, tech support was little to no help. Anyway, a pretty unexciting week for me. No strange bug attacks in the garden and I’m enjoying the last of the long days and eating dinner outdoors on the deck. 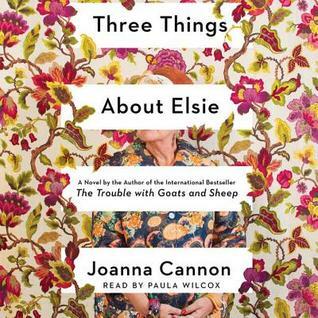 One new book and a few audio downloads arrived . . . 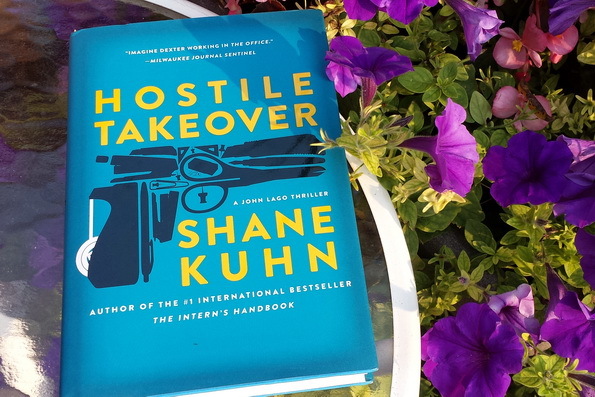 Hostile Takeover by Shane Kuhn from Wunderkind PR. 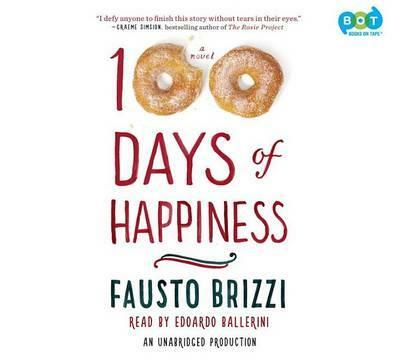 One Hundred Days of Happiness by Fausto Brizzi. What would you do if you knew you only had 100 days left to live? For Lucio Battistini, it’s a chance to spend the rest of his life the way he always should have – by making every moment count. 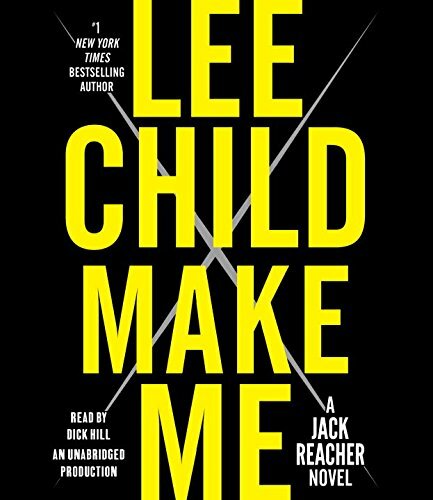 Make Me: A Jack Reacher Novel by Lee Child. Yay for the laptop working! Hope you have a lovely week full of reading and bug-free. Glad your new laptop is working (yikes). We had such cool temps the past week but now that schools will be back in session tomorrow the humidity and heat is returning – more time to eat on the deck 🙂 Have a good week and enjoy your new books. 100 Days of Happiness –t he title alone makes me happy. Yeah, tech support is generally not much help – I’m glad you figured things out. Enjoy your new books. So glad you got the laptop working, but it sounds like you had to do it all on your own…tech support can definitely be worthless! Enjoy the outdoor dinners…love the flowers in your book display. Yeah the computer is working. Awful when they don’t. ENJOY your books…they look good. 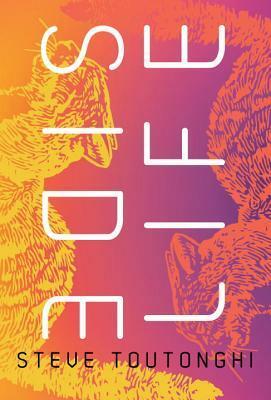 Ooh there’s a new Shane Kuhn book? 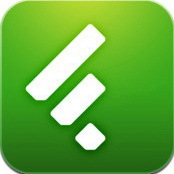 I enjoyed The Intern’s Handbook and didn’t realize there was a sequel! Your new audios look good too- happy listening, Leslie! I would like to try the Lee Child one.